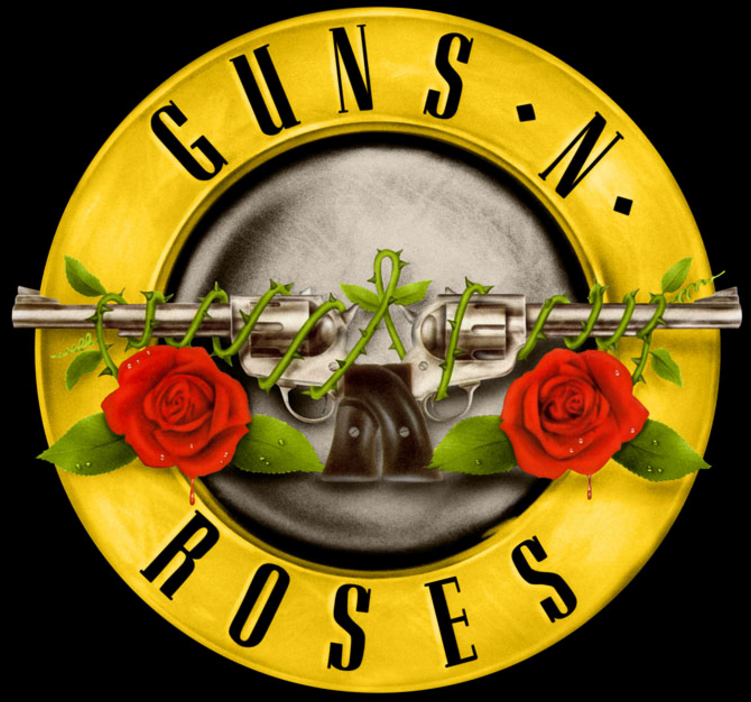 The latest band to receive Legends Of Rock treatment by the Rock Hall Of Fame will be Guns N' Roses. The exhibit to coincide with the heard Rockin' bands 2016 reunion will open on February 26, but a GNR themed reception will take place at the Hall on the 17th. Among the things visitors to the exhibit will see are instruments. clothng, including a signature top hat belonging to Slash, and one of his pinball machines. The reunited Guns N' Roses tour featuring Axl Rose, Slash and Duff McKagen is slated to begin with a pair of concerts in Las Vegas in April. Mexico City and Coachella performances are also taking place that month and additional stadium dates are evidently in the works.